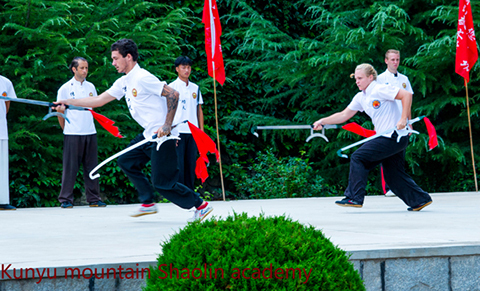 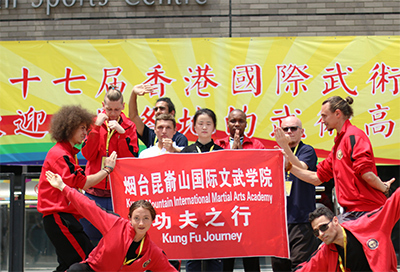 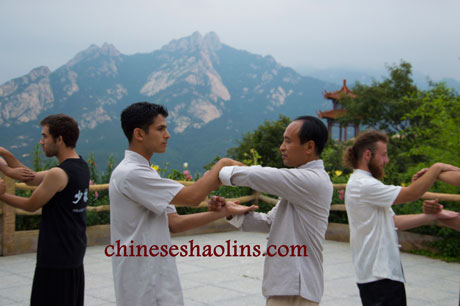 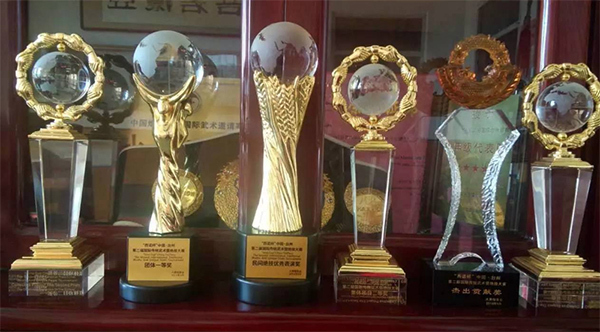 Do you have any question about our Shaolin kung fu school in China? 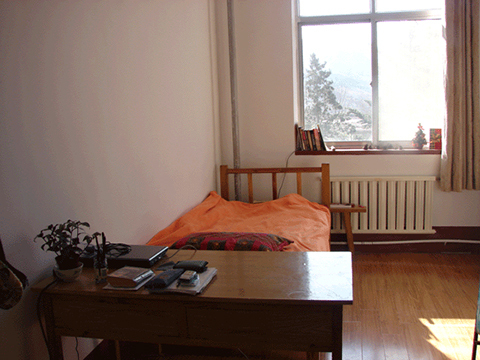 We encourage you to Email us, and we'll reply to your email within one business day. 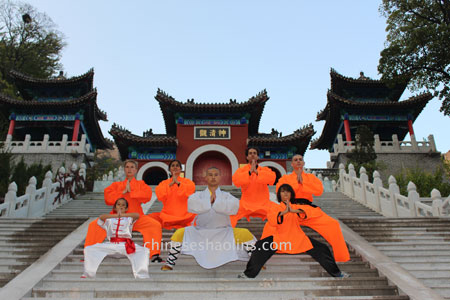 If you don’t receive a reply from a representative from our Shaolin kung fu school in inbox, please check your spam box/Junk folder too. 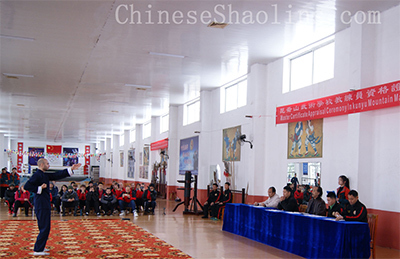 If you still can’t find a reply, you can contact with Kathy: consulting phone 0086-13696381880 for especially for new student (Mobile one) or 0086-535-4693197 (School Office Phone).